Live on-site residential and commercial real estate auctions. When assessing a client’s inventory, we can offer sales options to best meet our clients’ needs. 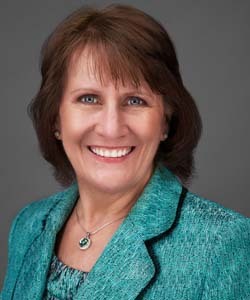 Lynne Zink is licensed in several mid-Atlantic states and is recognized as an Industry leader. 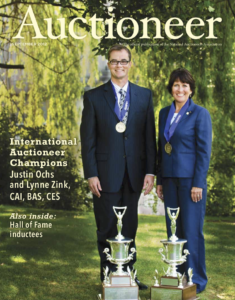 Zink won the International Auctioneer Championship in the Women’s Division in 2012 with the National Auctioneers Association and currently serves as an ambassador. She has also served all Board positions, including President with the Auctioneers Association of Maryland and was awarded Auctioneer of the Year for her outstanding contributions to the auction profession. She also donates her time to several community organizations. 2013 Awarded Auctioneer of the Year by the Auctioneers Association of Maryland for outstanding contributions to the auction profession. 2007 1st Place in the NAA Marketing Competition for the AAM Website. 2005 Maryland State Bid Calling Champion. Member of the Harford County Chamber of Commerce and BRN, Business Resource Network. Roxane has been working in the auction industry for 20+ years, specializing in personal property and appraisals. She attended Mendenhall School of Auctioneering in 1997. Through the years she has sold everything from box lots to fire trucks. In 2008, Roxane earned her Certified Appraisers Guild of America (CAGA) Designation. She is a member of the Auctioneers Association of Maryland (AAM) and served on the AAM Board of Directors from 2010-2012. 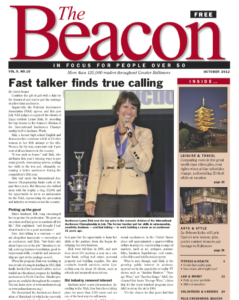 She is the 2008 Maryland Bid Calling Champion, 2005 Auctioneer of the Year and served as the AAM Newsletter Editor in 2005. 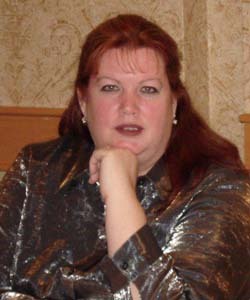 Roxane lives in Glen Burnie, MD with her husband. She has two children and two grandchildren.